This superior blend instant coffee is exceptionally rich and smooth - a perfect way to get your caffeine fix for the day. 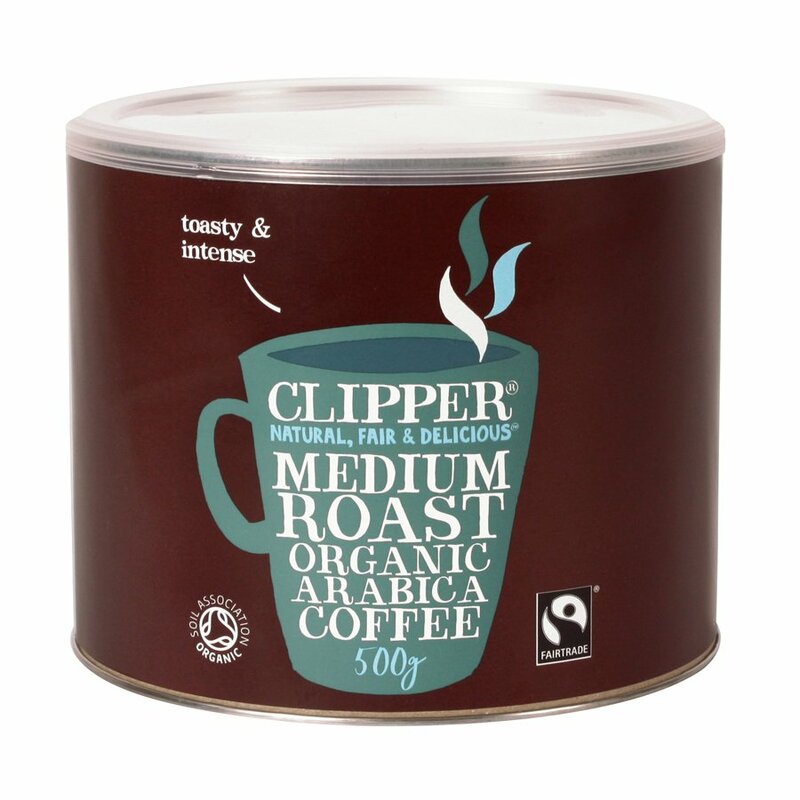 It's made from organically grown Arabica coffee beans complete with Fair Trade labelling, meaning that you can enjoy your coffee with total piece of mind. 500g tin. I like it, but only buy when on offer.